Why I Love HD Brows. If there’s one beauty regret I have from my younger years it’s that I didn’t discover HD brows sooner. I spent most of my teenage years with barely any brows thanks to the thin brow trend and some tweezers I stole from my mums makeup bag (seriously they were awful). A few years back I finally realised natural was best and spent about 8 months growing my brows out to their full fluffy potential, and I’ve ended up becoming quite over protective. I tried to keep on top of them myself, but they got to the stage where they were over grown in a bad way and needed some TLC. I found The Beauty Lounge and was convinced to give HD Brows a try, I had my first treatment in January and went back again last week, so I thought I would share the results and explain why I’ve grown to love HD brows. 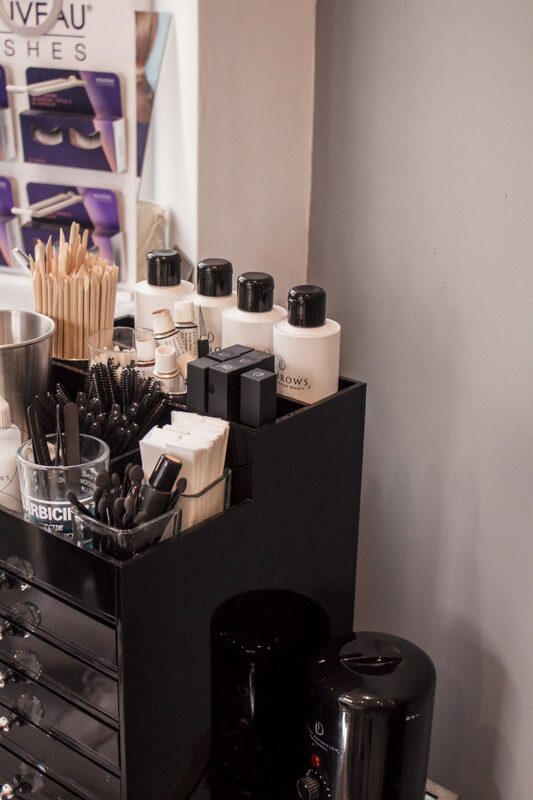 What actually are HD Brows? 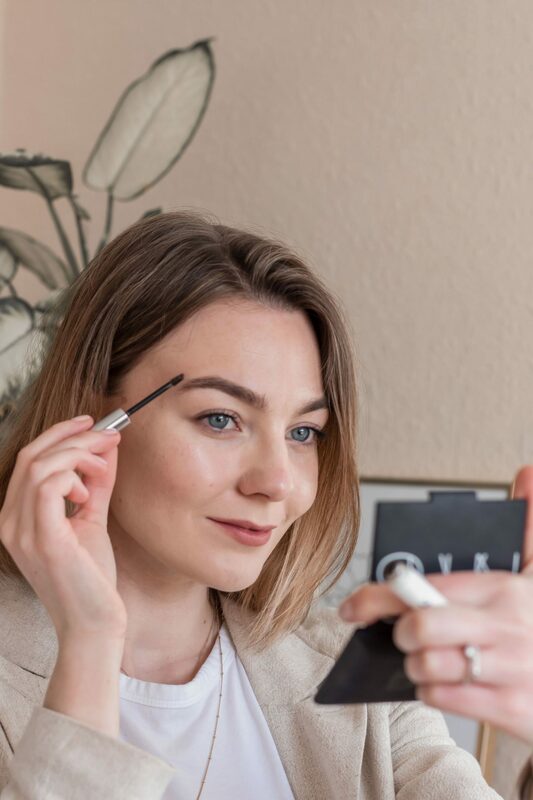 I don’t just want to regurgitate the information on the website, but in short it’s a bespoke brow treatment where the brow stylist will work with your desired brow look (for me I’m all about the fluffy brows that just looks a little more tamed). The tint is a custom-blended colour and artists are trained in waxing, plucking and threading. It’s brows that are perfect for you, there isn’t a one size fits all look. 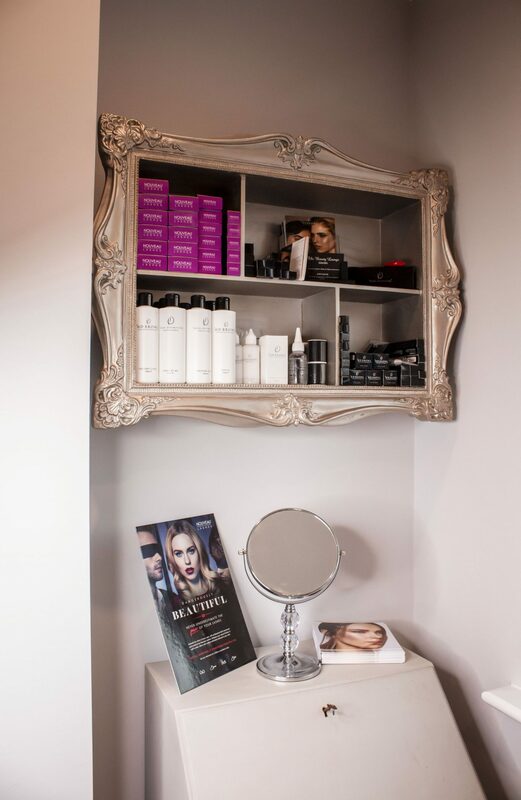 The treatment takes around 45 minutes, around an hour for the first time as the stylist will go through a full consultation with you, and depending on your brows and hair growth the treatment can last up to 9 weeks. Around 4-5 days before the treatment don’t use any chemical exfoliants that will thin the skin, this can cause it to graze which isn’t great. You will also need a patch test for the tint, so make sure to find a time to get that sorted with 48 hours to spare before the treatment. To be honest, Hayley from The Beauty Lounge was amazing at telling me anything and everything before the treatment started, I think any questions you have the stylist will definitely be able to answer (and it’s definitely worth asking if you’re unsure of anything). This treatment was gifted by The Beauty Lounge for the purpose of review. I paid for the treatment in January and will continue to pay for the treatment every 7 weeks. 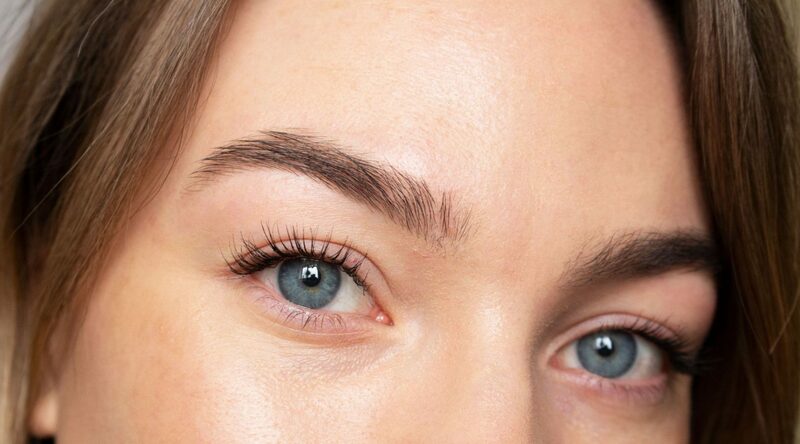 Have you tried HD Brows? "My Favourite Self Help Books." Thank you Anika, if you do try it let me know! Thank you Arianna, they definitely took some work haha! Your brows look beautiful. Defined but still very natural, I love them. Definitely a very convenient treatment, too, when it comes to getting ready for the day. OMG your brows look amazing! Thank you, they make such a difference don’t they!